Kauai Airport in Lihue (LIH) - Discount Rates - Rent a Car Today! Providing vehicles at the Lihue airport, Princeville & Poipu and Cruise Ship location. Kauai! 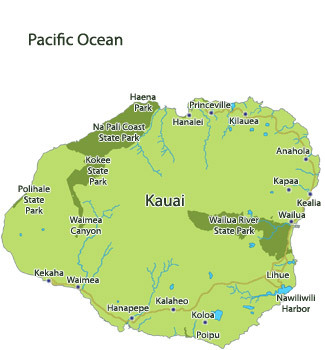 The Garden Isle--- Discount Kauai Car Rental offers affordable and varied transportation through their partners at the largest car and Jeep rental companies in Kauai. Whether you are a single vacationer on a budget, or traveling with a large family celebrating a milestone event. Save up to 50%! Just check prices if you need a quote or simply make a reservation with us today and pay for your rental car later. Free cancel anytime. For your convenience you may pick up your rental car at four island locations: Lihue Airport (LIH), Grand Hyatt Kauai Resort (K3H) at Poipu near Kiahuna Plantation, Princeville Airport (HPV) and cruise ship passenger location. You are welcome to use our classic rental form if you have time. We do not require payment ahead of time and you can cancel your reservation for free.